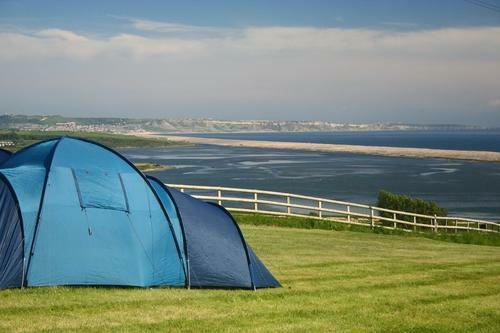 Sea Barn Farm ​​Camping Park - Camping in Dorset at Sea Barn Farm Camping Park, Fleet, Weymouth, Dorset, possibly the most beautiful licensed camping park on the Dorset Jurassic Coast. 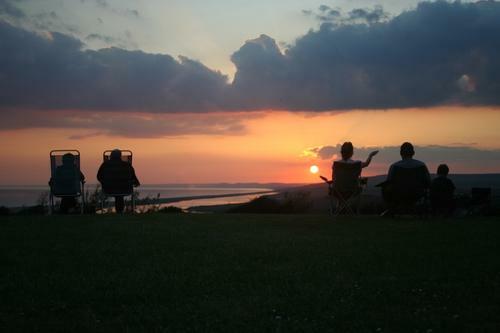 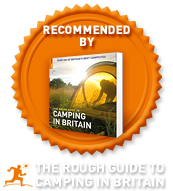 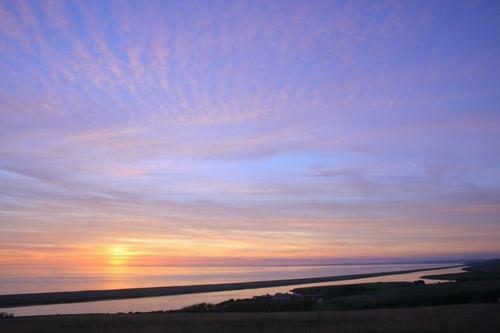 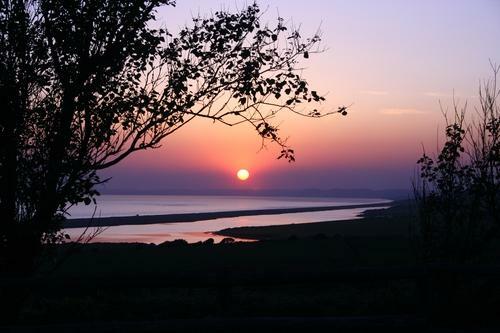 Independently inspected by the AA, Sea Barn Farm is graded as a three pennant Camping Park. 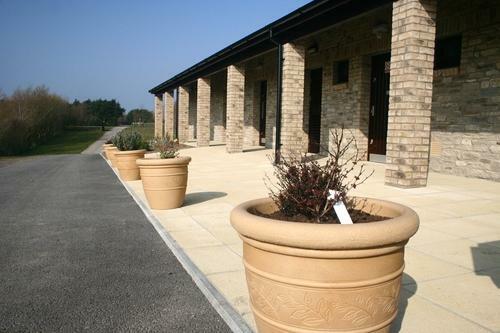 It offers a modern and well-appointed facilities block with underfloor heating, family bathrooms and a laundry room. 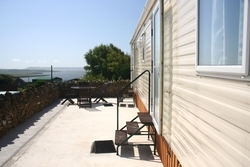 Want to be closer to the pool? 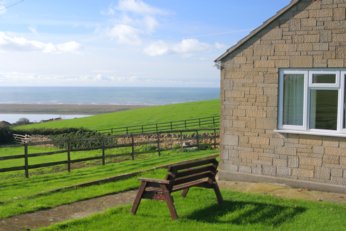 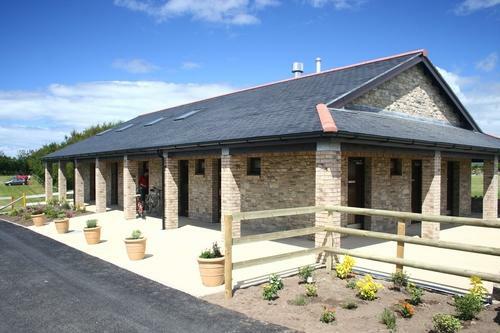 Customers at Sea Barn Farm have the use of all the facilities at West Fleet Holiday Farm during the main season, but if you want to be closer to the pool and clubhouse you may prefer to book at West Fleet. 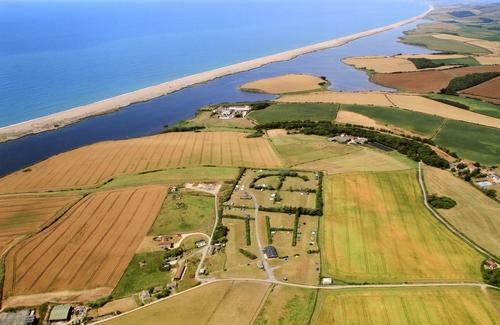 If holidays under canvas aren't your "thing", why not stay in this same beautiful location but in the Sea Barn Farm Bungalow or Caravan?